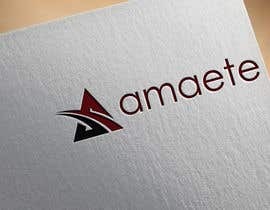 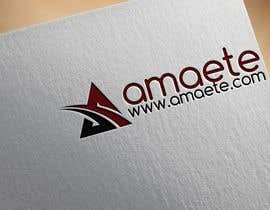 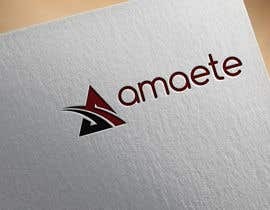 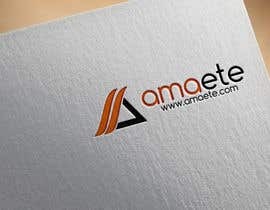 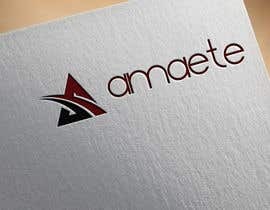 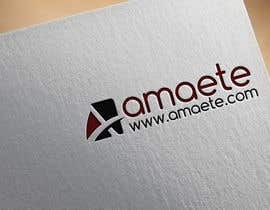 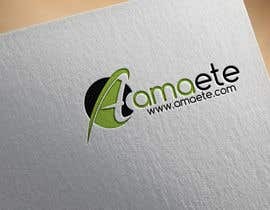 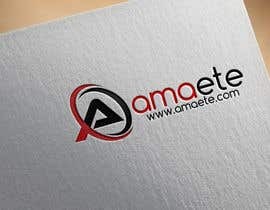 I need a logo for my blog www.amaete.com. I blog about startups, technology, crowdfunding, growth hacking and gadgets. 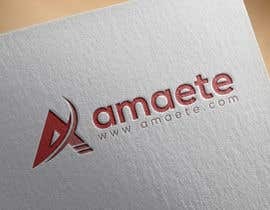 I would like to have a cool symbol to go with my name. 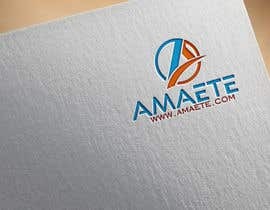 I can make a good logo design, can you please mention the size? 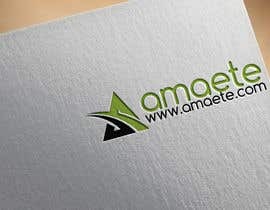 Any specific symbols/designs/fontcolor/theme in your mind? 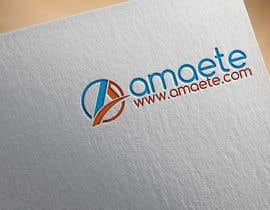 i can make logo. send me you more details about what kind of logo you want.